Two males made verbal threats and displayed a handgun. Just before 3 PM on Thursday, March 16, Kent Police responded to the area of 64th Avenue South and West Meeker Street regarding threats with a gun. 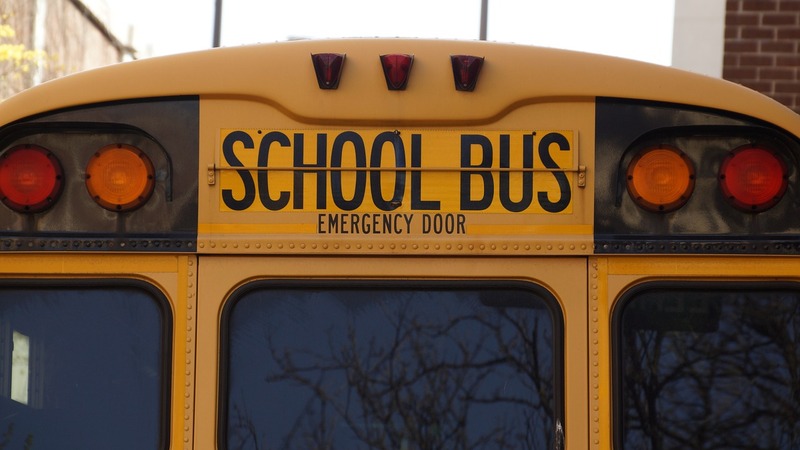 It was reported that two young males, standing at a public bus stop, were involved in making verbal threats towards a Kent School Bus Driver as he was stopped at a traffic signal. While shouting at the driver, one of the two males displayed a handgun tucked into his waistband. The two males then walked off as the bus driver continued down the street and 911 was called. Subsequently, Kent Officers detained and arrested the two young males described by the victim. One of the young males had the firearm still tucked in his waistband at the time Officers detained him. The verbal threats were solely directed at the bus driver and not at the students on the bus. “The bus driver conducted himself in a professional and thoughtful manner considering these circumstances,” commented Police Commander Jarod Kasner. The two young males were transported and booked into the King County Juvenile Detention Center.